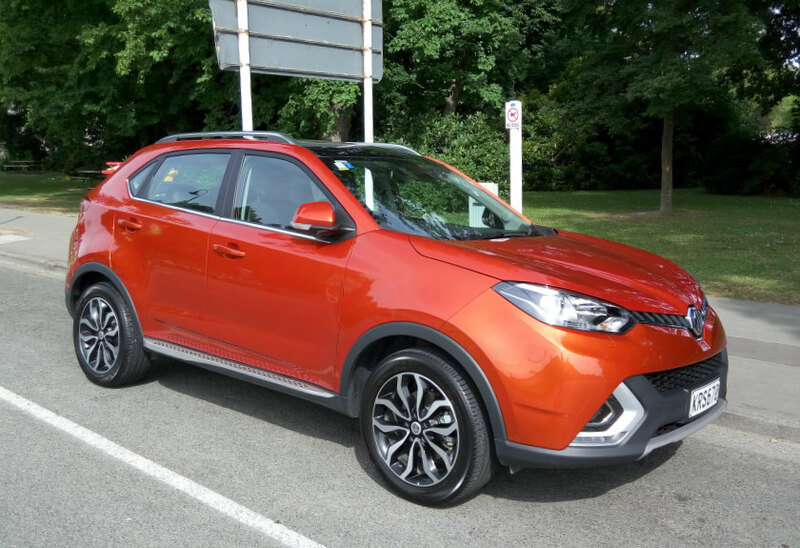 Get quick facts on the MG GS at Autocade. The MG car company, newly revived under SAIC, is making all the right noises lately. 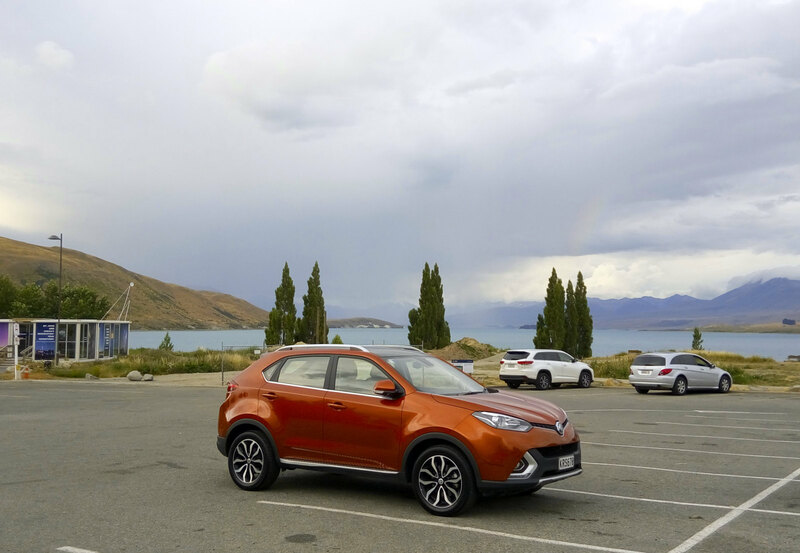 What Car has the brand ahead of Audi, Porsche, Volvo, Mercedes-Benz and Jaguar in its latest quality survey, and the GS, which recently hit New Zealand showrooms, adds to the Octagon’s arsenal. Let’s get the most obvious thing out of the way first: yes, it’s an SUV. 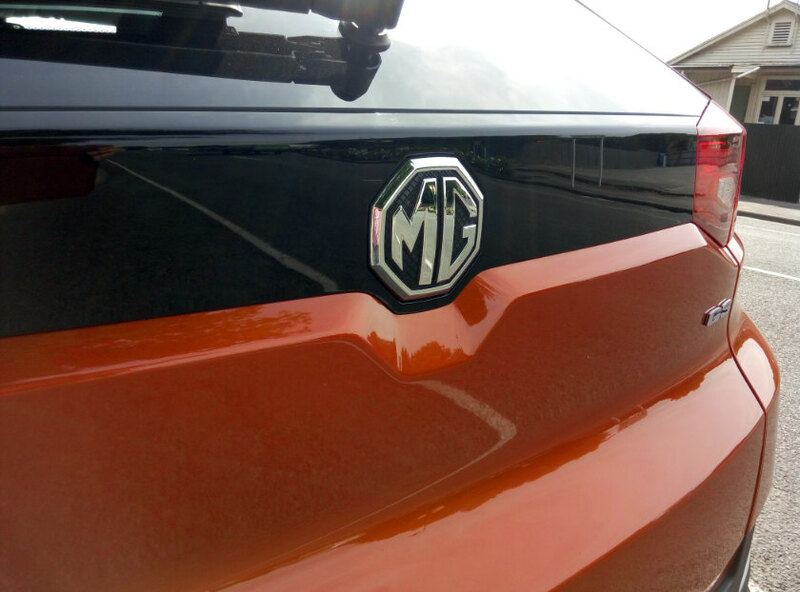 However, this is a segment that’s rising in popularity, and while nostalgic types might say that the MG brand only belongs on sports’ cars, the realist will point out that the last TFs, made after the old MG Rover firm shut its doors in Longbridge, sold in pathetic numbers. If we’re going to have cooking MGs in future—and the new 6 looks the business—then the company needs to make money first before it can indulge (something lost on its former British management). When we collected our GS for a tour of the South Island—one that we couldn’t even predict at this point—we noted that it’s a stylish product, designed by Brit Ajay Jain, under Anthony Williams-Kenny and Shao Jinfeng. In isolation, it has a compact appearance because of its tall, cab-forward style, but the wheelbase is a decent 2,650 mm, and there was plenty of space for the two of us as we departed Christchurch for Cromwell, where we would have our first overnight stop. 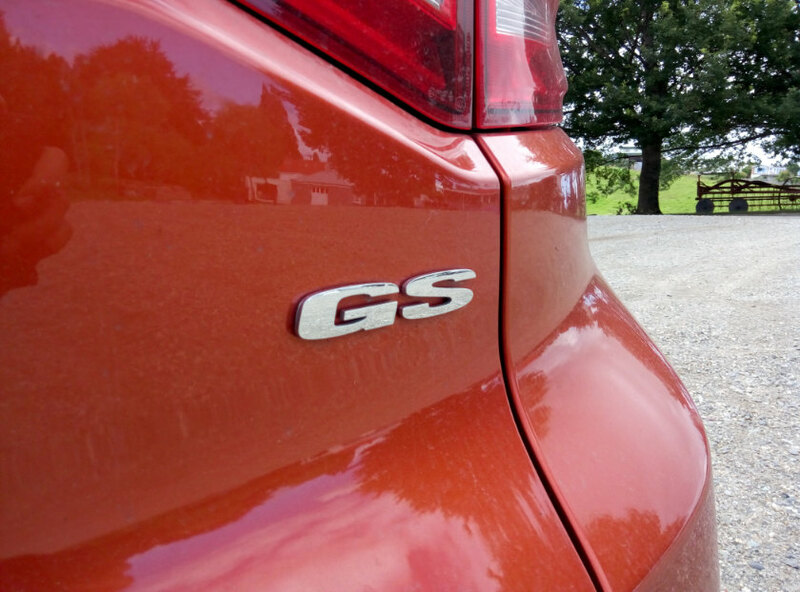 In a deep orange shade, the GS looked smart and, as far as SUVs go, even sporty. 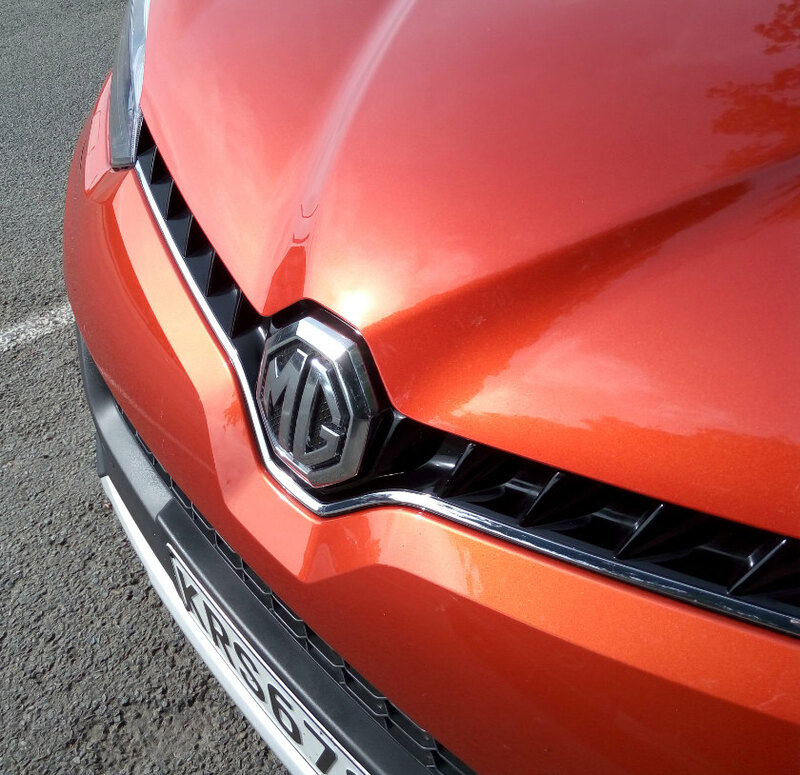 The front end, which MG will actually move away from, sadly, has a dynamism to it, with a sculpted bonnet and metallic detail under the bumper. It got looks, notably from older people who remembered the octagon badge more fondly than younger ones. 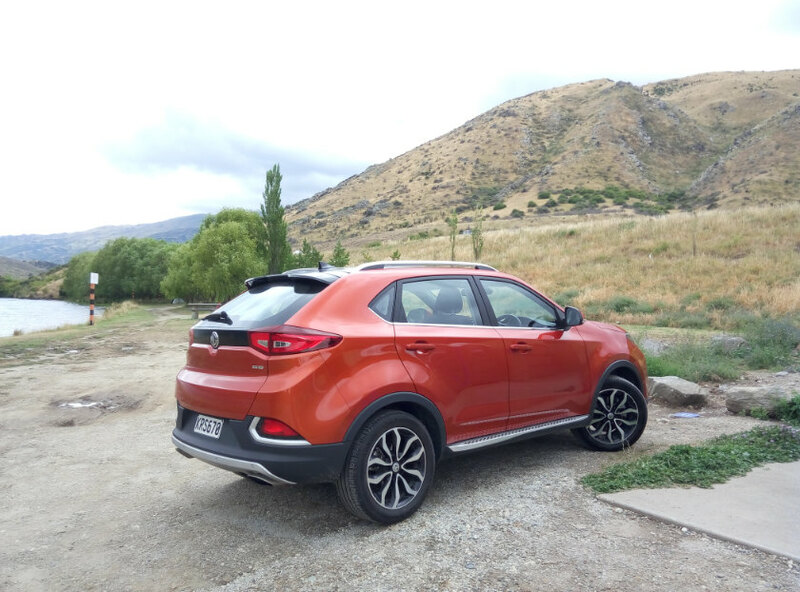 What’s clear from our initial sense is that the GS is for the SUV buyer who doesn’t want yet another Qashqai, RAV4 or Tucson, and appreciates decent assembly quality, a reminder of just how far MG has come since its relaunch under SAIC. The city streets of Christchurch, still unrecognizable to those of us who haven’t frequented the city much after its serious 2011 earthquake, were a good testing ground for the GS, which felt perfect in the civic environment. We both liked the high-up seating position, and the GS’s air conditioning—so welcome during the hottest summer on record—pumped out the cool stuff to keep us very comfortable. The steering was light and the handling fairly neutral. However, what really impressed us was the GS’s ability to power away: the two-litre turbo, developing 220 PS (162 kW) had plenty of grunt, something that would come in handy once we left city limits. The GS looked perfectly at home as we shopped for organic food in Christchurch, as we parked it next to a Volvo V60 Cross Country. Here are two cars whose parent companies were far away from their original homes, yet both brands have thrived far more than they ever did under their previous bosses. They also looked chunky, ready for the urban jungle. Except we weren’t staying in the open jungle. The GS opened up on State Highway 1 south, maintaining a comfortable 100 km/h with a fairly easy-to-use cruise control. Turning off to Geraldine, where we had our first stop, I had a better chance to look round the car to admire its details further. First up, this is the Essence spec, with all-wheel drive. 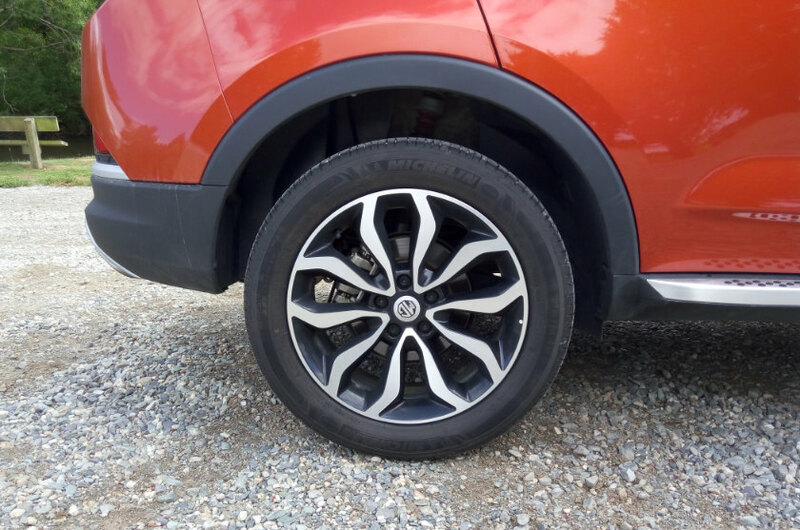 It’s the top one on offer in New Zealand, complete with sunroof and leather seats, an eight-inch touchscreen with audio and sat-nav controls, a shiny, polished wood-like finish on the passenger side with silver highlights inside, a reversing camera, and very smart 18-inch alloys. At NZ$39,990, given the level of equipment, it’s a steal. MG has sorted the typography on the touchscreen, too, so it was pleasant to read; it showed how far things had come since the days of the original 6 and 3. There are stability control and six airbags for the safety-conscious. That 2,650 mm wheelbase means plenty of interior room, and the boot was cavernous, too. On the down side were some of the harder plastics inside, and a lot of road noise, which suggests either a different damping set-up or tyres might be in order. For the price, however, the GS is a very tempting proposition, and if you don’t need all-wheel drive, front-wheel-drive GSs can be had for as little as NZ$26,490 (for the Vivid model, with manual transmission and a less powerful 1·5), rising to NZ$32,990 (Soul, also with 1·5 litres under the bonnet). Equipped with cheese from the Talbot Forest shop in Geraldine, we set off to Lake Tekapo for dinner before bracing ourselves for the Lindis Pass. Fortunately, unlike an earlier story we did in this title, we managed to take on the roads while there was still some light. The GS handled nicely—this has been something that MG has been getting right since the first 6 came on to the market last decade—though you do notice that there’s a higher centre of gravity than with the regular saloons. The steering responded quickly to manœuvres, and the wheel was comfortable enough to hold, but feedback could be better. After the Lindis Pass, we thought we spotted some lights that moved in an odd fashion up a hill, enough to be searching for UFO reports in the area the following day. 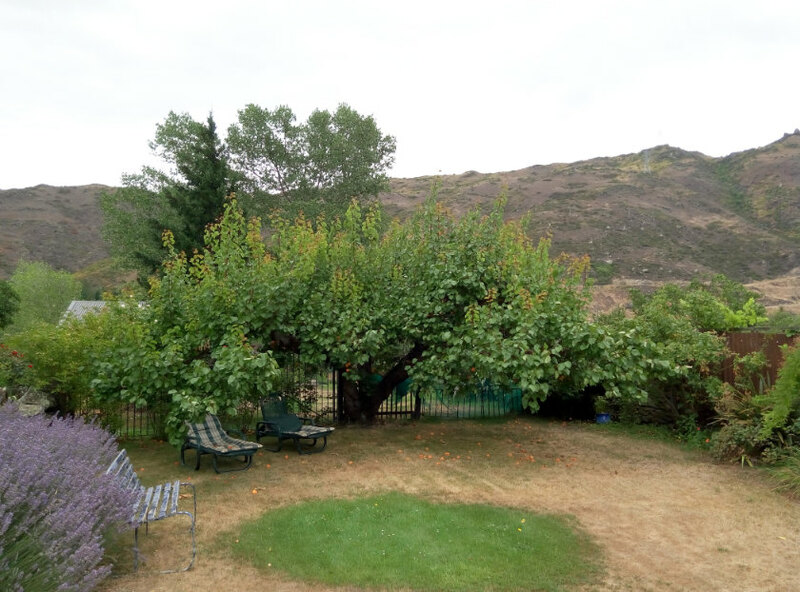 We arrived in Cromwell, having booked at Stuart’s Homestay for the next few days, with an aim to relax after having sampled the area last year. We were a bit late, and our host seemed a bit grumpy despite a couple of phone calls earlier in the day to advise of our location. Surreptitiously repacking our luggage—a stressful exercise in itself—we loaded up the MG, only to have Ian suggest, as he spotted us putting in our final load, that because we were checking out after 11 a.m., he had the right to sting us for an extra day. We weren’t having a bar of it: as far as we were concerned, they were lucky to get the first night’s fee, since they had failed beyond any reasonable expectations. This departure from Cromwell, which, had it not been for I-site, would have made for an unhappy memory of the town. The one out of five rating, we would submit, was too high, and we would have to rank our stay there was the single worst experience of our decades of travelling, which included contracting dysentery in Asia. And so began our unexpected holiday in Southland. The drive out was lovely, and a relief after the stress of Cromwell. Champagne Gully was a place to have a quick photo session with the GS, since it had some very light off-roading. We never had cause to try out the Hill Descent Control, which, interestingly, had been pioneered at Land Rover when it was part of the same group as MG. It seemed fitting that the feature would appear here, especially as Land Rover prices had nudged upwards, and MG was keeping its RRPs at a sensible level. It also had a differential lock that could deliver 50 per cent of the power to the rear, if need be. Clyde was a beautiful stop en route to Gore. 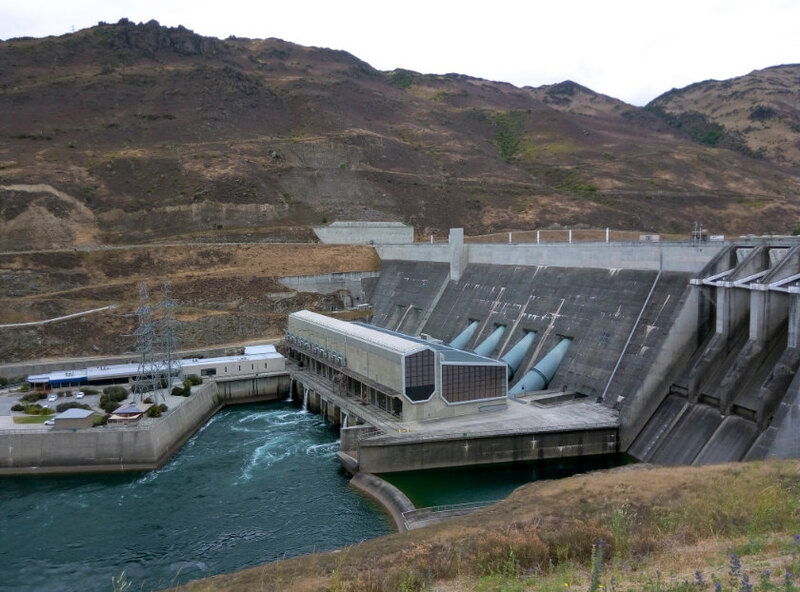 There was the Clyde Dam, of course, which every New Zealander of a certain generation would have heard about—the strikes and environmental protests at the time of its construction were regular features on the news, though the official information board makes no mention of them. There certainly was considerable upheaval to create the dam on the Clutha River, which supplies power to the South Island. 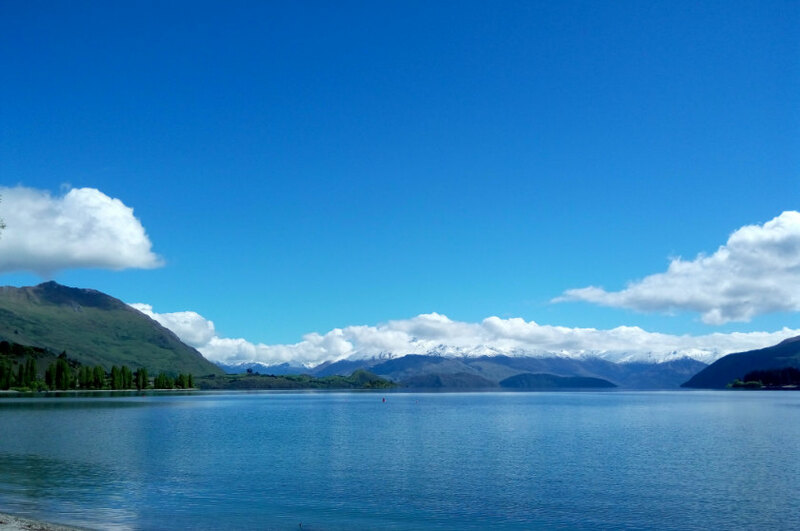 Lake Dunstan exists because of it. 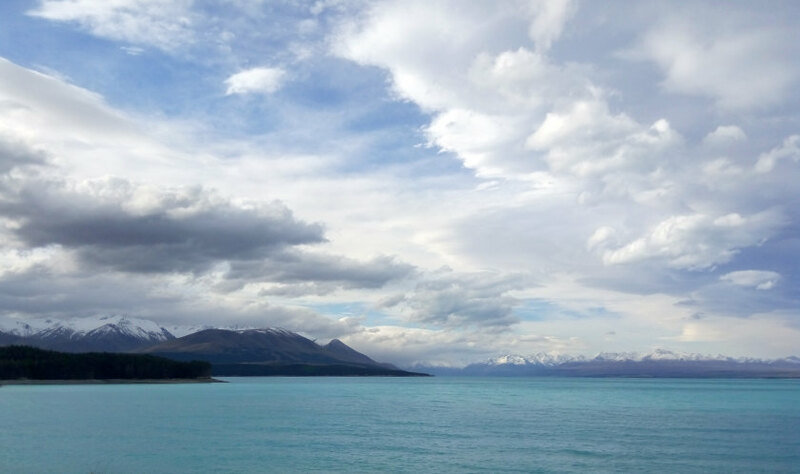 Nevertheless, the town of Clyde proved to be a real jewel, with a historical district filled with art galleries and cafés, and some cute homes and gardens, all surrounded by scenic hills that gave the town a rustic appeal. It was a tourist magnet, too, its shops well customed via tour operators. 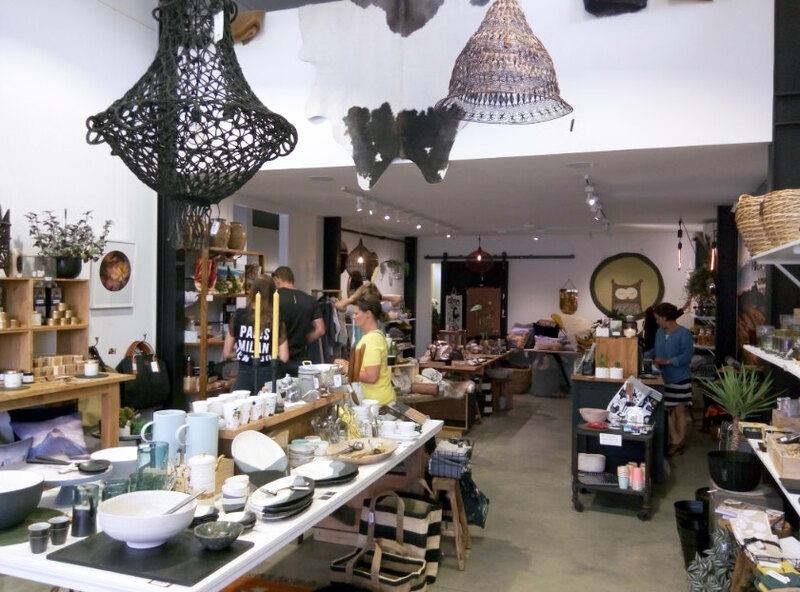 Our pick for a visit was Folklore (19 Holloway Street, Clyde, +64 3 449-2998), with plenty of well designed homeware items, very helpful staff, and impressive photography by founders Sarah and Todd Sisson. It’s not on the main road, but the one behind, and well worth exploring. 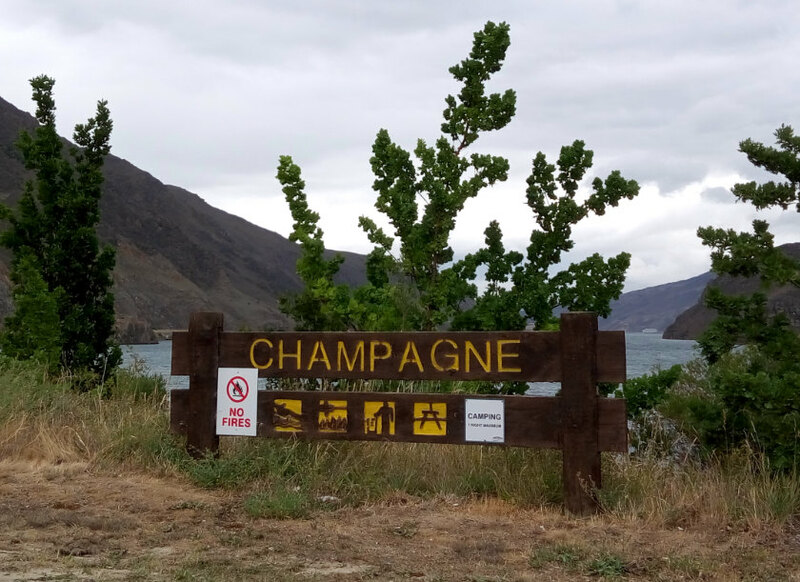 Above, from top: Champagne Gully’s sign misses the ‘gully’—and there must be wine made nearby. MG GS at Champagne Gully, looking the part. The impressive Clyde Dam, politics forgotten (at least officially). MG GS at Folklore, in the historical district in Clyde. Inside Folklore. Garden in historical Clyde. 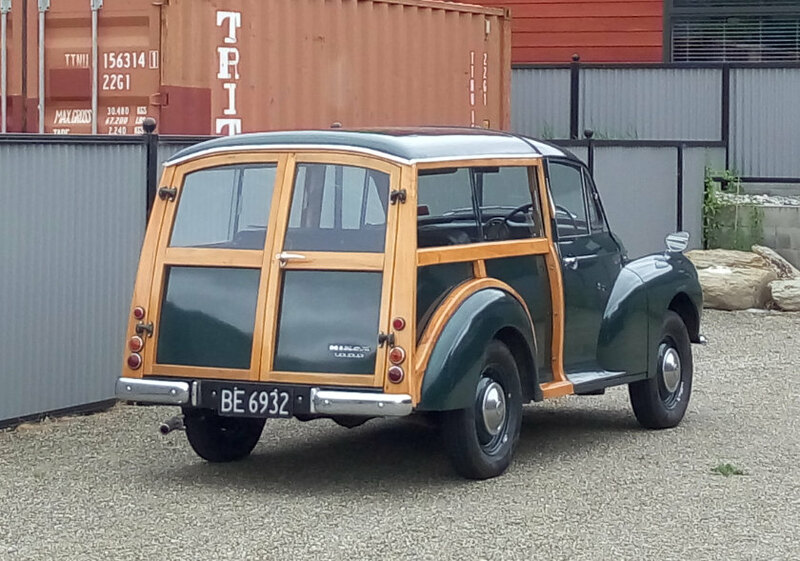 One of the MG GS’s forebears, the Morris Minor 1000 Traveller. The Riverlea Motel (46 Hokonui Drive, 0508 202-780 within New Zealand), part of the Asure chain, was our destination, and what we discovered was a clean, if simple, suite with plenty of room and an incredibly friendly manager, Hanzel, a Filipina New Zealander who had worked her way up after having started as a cleaner. She had a wealth of knowledge about the area, suggesting places to eat and museums to visit. Gore would prove to be an excellent base for us in the days to come. Eateries also remained open and our first night’s dinner was at Howl at the Moon (2 Main Street, Gore, +64 3 208-3851), which appeared to be a pub at first glance, complete with the obligatory gumboots at the door (this is a common sight here as farm dirt isn’t welcome on the carpets). The nav got a bit confused with ‘Main Street’ as there was one just south of Gore, but Howl at the Moon turned out to be in the centre of town. The menu had a sumptuous chicken breast on kumara, spinach and bacon mash and a pad Thai; there were numerous gluten-free items. The staff was young and enthusiastic, and incredibly helpful; Cromwell was fast becoming a distant memory. Gore, of course, is home to the Hokonui Fashion Awards, which this title has covered. 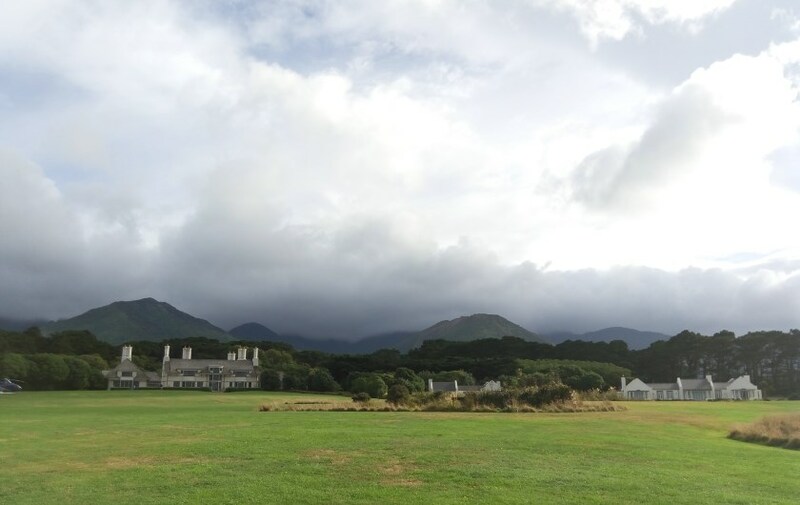 The awards were known for attracting international talent, and it was soon evident that this part of the country had something very special in the air: creative Kiwis being encouraged to give things a go. Whether this is due to its relative isolation we’re not sure, but the tall poppy syndrome that pervades our national dialogue elsewhere didn’t seem to rear its head here. Everyone looked healthy and it was normal to see customers in the supermarket chatting away, catching each other up on their families and lives. 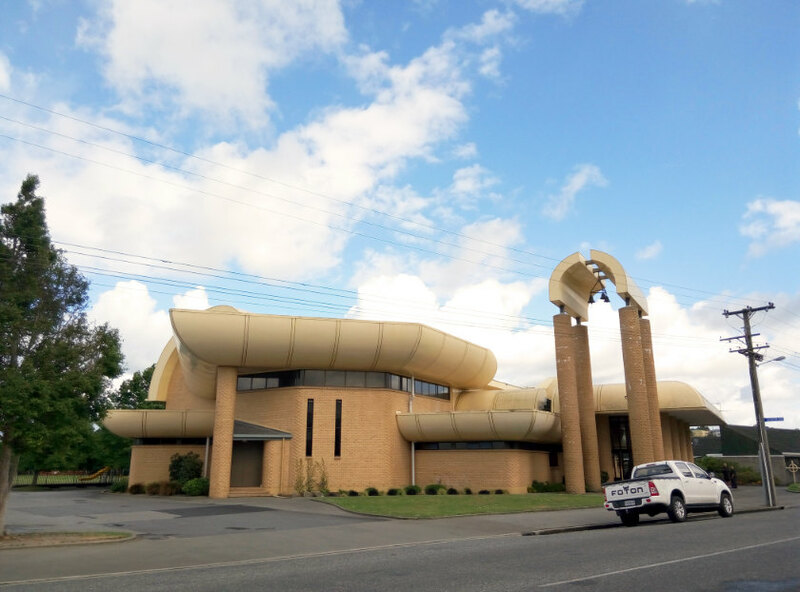 The Heartland Hotel in Croydon (100 Waimea Street), for instance, was an example of adventurous modernist architecture, its angles giving it a low appearance. 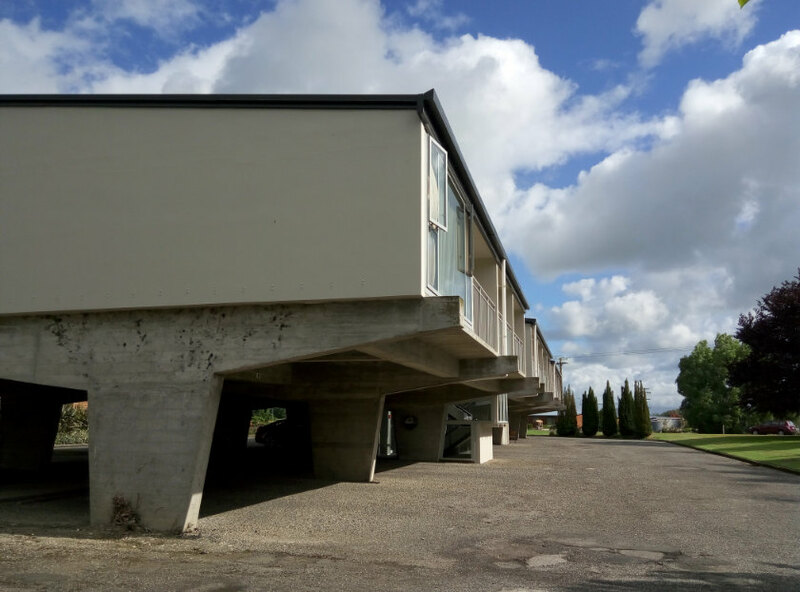 It was built in 1964, when it would have been a real eye-opener. St Mary’s School (14 Ardwick Street) took a different approach: rounded forms for its chapel, its roofs looking like cut tubes that might belong more on a waterslide. Gore architects were happy to put their town on the map, and the public appears to have embraced these signs of futurism. 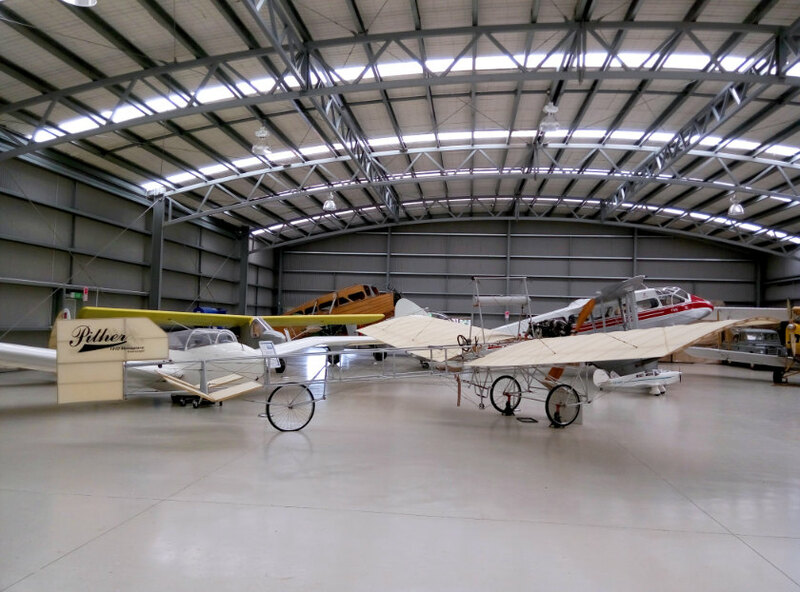 The Croydon Aviation Heritage Centre in Mandeville, 10 minutes north of Gore, highlighted the pioneers from this part of the world. Richard Pearse was reputed to have flown his heavier-than-air machine on March 31, 1903, before the Wright brothers, though Pearse himself never made such a claim. Nevertheless, there were plenty of Kiwis at the dawn of the 20th century willing to experiment with flight, including Bert Pither, who built a monoplane in 1910. 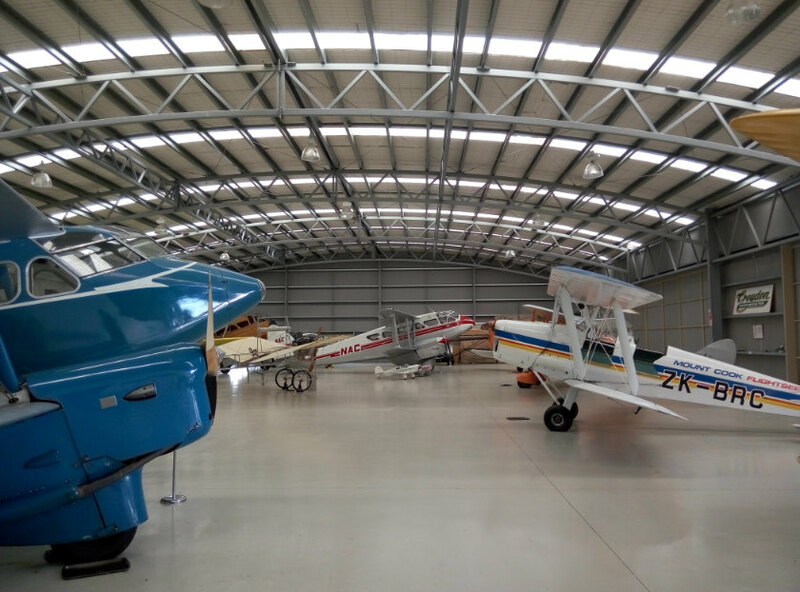 The Centre has a replica, lovingly built by the Croydon Aircraft Company to the exact specifications, and they were able to prove that it could have flown, though its pilot would have needed a very strong stomach. The Centre also fêtes aviation war heroes from the area, and has a wonderful collection of de Havillands, most of which fly. What caught our eye was a Land Rover Series III pick-up in the corner of the aircraft display. Unlike most of the aeroplanes, this Land Rover was not a runner, its last registration in the 1980s. 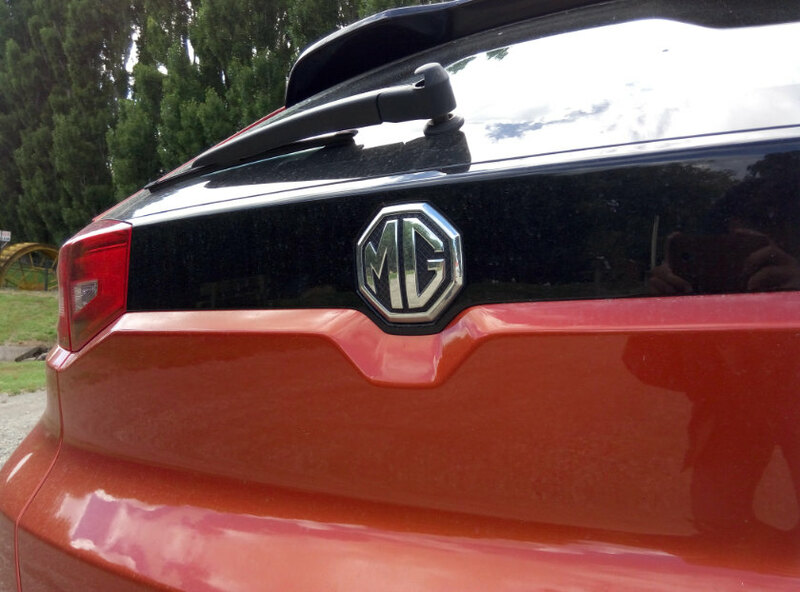 It shared, at least through corporate ownership at one stage, a link to the MG GS. In fact, this area was home to other products connected to the old British Leyland Motor Corporation: a blue Morris 1300 Mk III from the 1970s was someone’s everyday transport; a three-door, ur-Range Rover made its way from a farm and into New World Supermarket in town, and a beautifully restored Morris Minor 1000 Traveller was spotted in Clyde. The MG GS was in good company in this part of the world: there seemed to be plenty of former adherents to British marques who might find appeal with the latest generation. 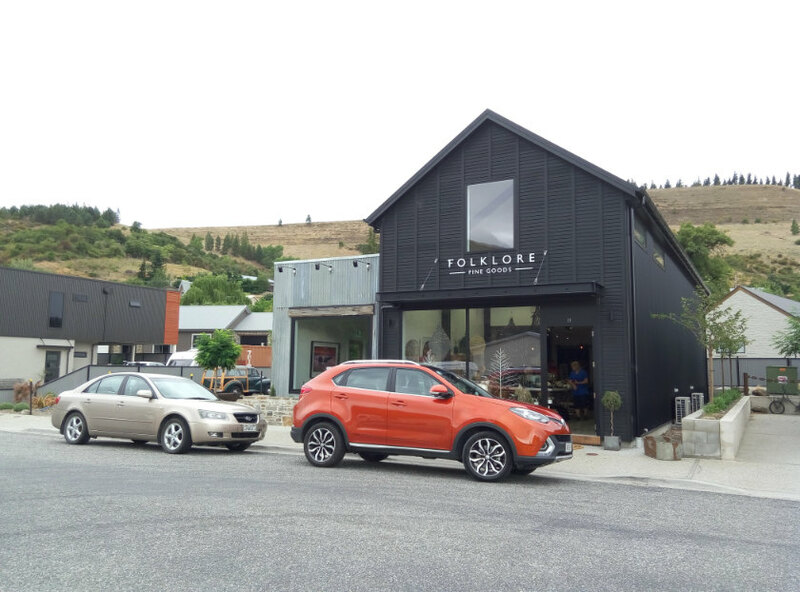 The Hokonui Pioneer Village (Waimea Street, Gore, +64 3 208-1161) has a vintage car museum, but was only open between 2 and 4 p.m., staffed by volunteers. It was a good site for another shoot with the MG, and highlighted the respect locals have for their history. That history included the Eastern Southland Gallery (14 Hokonui Drive, Gore, +64 3 208-9907), with a significant collection of works by Ralph Hotere, and the John Money Collection, which included works from Rita Angus and Theo Schoon, both of whom Money knew personally, as well as numerous examples of tribal art collected from around the world. There were signs of abandoned industry, too. The Fleming Cereal Co. factory in the centre of Gore, near its railway line, remains an imposing structure, complete with the Sgt Dan cartoon character used to market its products. 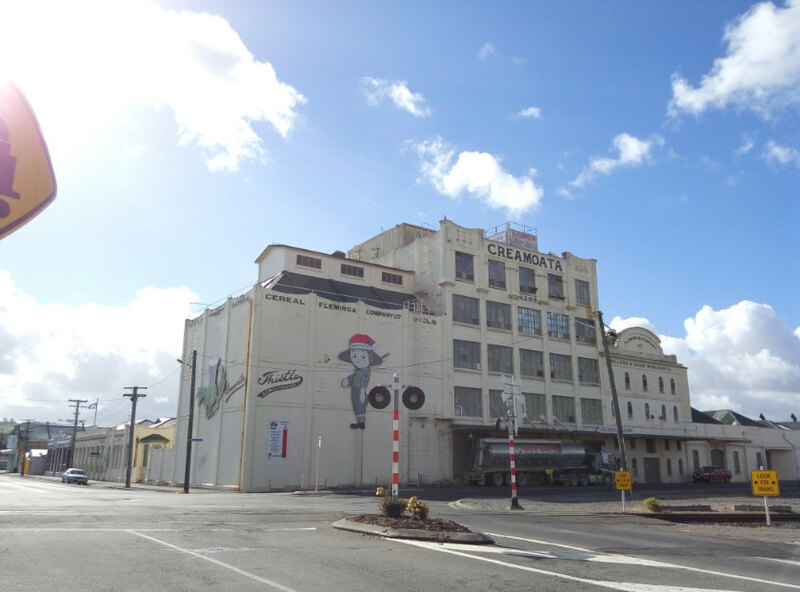 The building, protected by heritage order, is now home to Sgt Dan Stockfoods Ltd., cereal manufacture having moved to Australia. 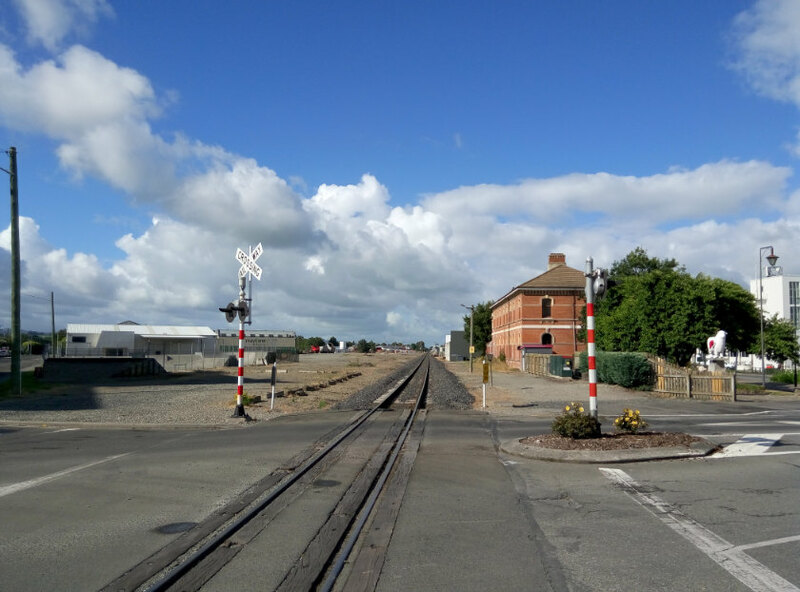 Down the river at Mataura, the old paper mill lay abandoned, and unlike Gore itself, there was a more pessimistic feeling in the air. Above, from top: Railway tracks in Gore. The Fleming Cereal Co. building in Gore. Modernist architecture at the Heartland Hotel, dating from 1964. St Mary’s School. Croydon Aviation Heritage Centre. A replica of Bert Pither’s 1910 flyer—which has been proven to work, if tricky to control. In fact, when we headed south to Invercargill, it reiterated how much primary products contributed to the regional economy, with both stock and milk trucks heading up and down the highway. The hour’s drive south to Invercargill, which Anthony Hopkins’ Burt Munro character in The World’s Fastest Indian (a cinematic retelling of the Kiwi motorcyclist and land-speed-record holder) called ‘the southernmost city in the British Empire,’ was largely pleasant and without congestion; and it is the closest place at which you can get a decent amount of organic food (Compleat Wellness on 24 Windsor Street) if you are based in Gore. The MG soaked up the distance easily—it can be a cruiser if need be—and there, too, it attracted a closer look from the shop’s attendant. The octagon badge means something in this part of the world. More MG GS detail shot at Hokonui Pioneer VIllage.